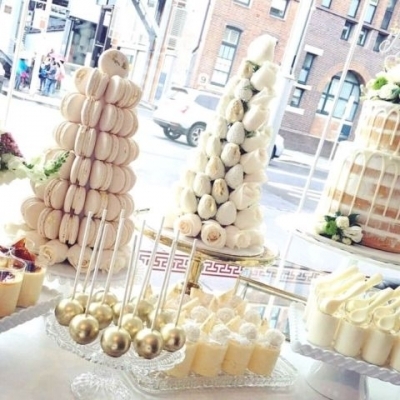 Custom cakes, cupcakes, cakepops and macarons. Homebaked and fresh! Everything is baked within 24 hrs of your pickup time. Choose from a variety of different flavors. Please email [email protected] with an attachment of a picture for a quote.